Not is impossible to do! e-smartsolution.co.uk as Google partner. 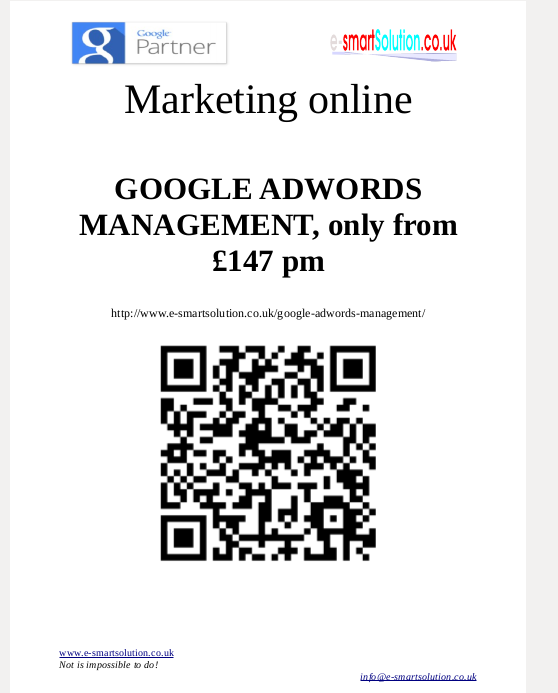 A Google AdWords management in Cambridge, UK. The consultants have a Google AdWords Certificate. 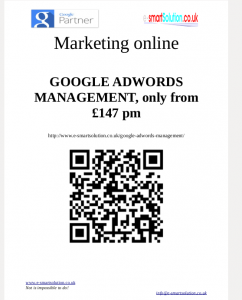 AdWords Management – for a few products/services and low budget. AdWords Management – several products/services and medium budget. Gold AdWords Management – many products/services and larger budget. AdWords Set-up – AdWords account set-up to bring hungry traffic to your website – from £247 for a small project to several hundred for a large project. AdWords Set-up is available as a 1-off service for self-management, or as a non-optional addition to one of the above AdWords Management packages. Google AdWords is Google’s online advertising program that lets you reach new customers and grow your business. With AdWords, you choose where your ad appears, set a budget you’re comfortable with, and measure the impact of your ad. There’s no minimum spending commitment. You can pause or stop anytime. Reach people at the precise moment they’re searching for what you offer. 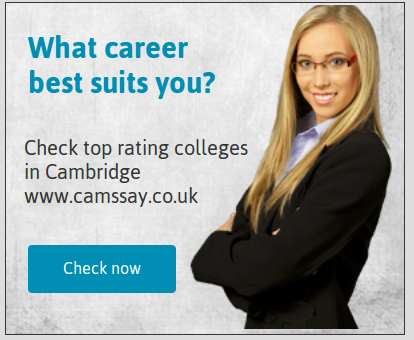 Your ad is displayed to people who are already searching for the kinds of products and services you offer. So those people are more likely to take action. Control your budget. There’s no minimum spending commitment. See exactly what’s working in your ad, and build on it. View a report of how your ad is doing — see how many new customers connect to your business from your ad, where they’re coming from, and more. 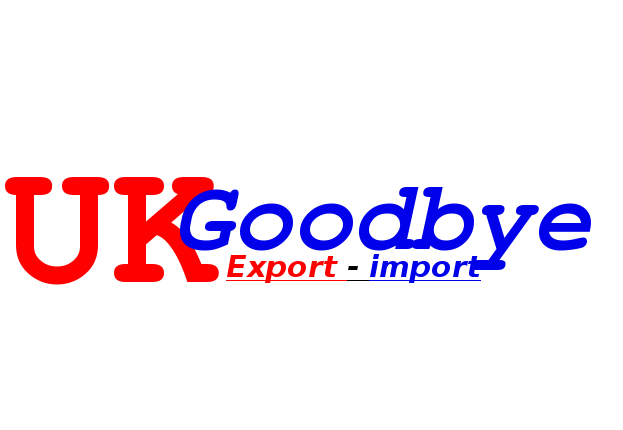 Since 2007, export from europe to Africa/America.